There’s nothing like starting your own business. All entrepreneurs remember that exhilarating sense of freedom they first felt: Not only don’t you have a boss anymore, but you are the one who can decide about everything. Additionally, deciding is not the only thing that an entrepreneur can do. You can prove to the world that you are better with people than your former manager. Indeed, one of the common reasons that push an employee to quit and start their own business is management issues. In other words, not getting on with your boss is what made you a boss yourself. Frequently, you may even think that you would never have done things the way they did. 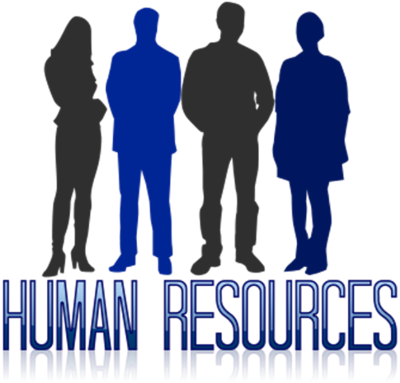 However, when it comes to the real situation, you will find yourself struggling too with human resource management. The thing about HR is that it’s not as straightforward as you thought it was when you were an employee yourself. Here are four HR traps to pay attention to. Most employees are united by the desire to do a good job. Most of them take pride in their work, which, admittedly, is the best reason for a positive performance. But sometimes things go wrong. An employee is repeatedly late or rude to colleagues; whatever the reason, misconduct can occur. While your main reaction, as a new employer, might be to get rid of the guilty part, what you need to do is different. It is called a disciplinary investigation – you can find out more about it here http://www.elliswhittam.com/how-to-conduct-a-workplace-disciplinary-investigation – and it is designed to gather evidence that a misconduct actually happens. As an employer, it is your duty to accept that in the event of a suspected misconduct, you have to ensure that every angle has been covered. In other words, it is not only about proving that an employee is wrong but about investigating what other factors are responsible for their behavior. For instance, if you’ve let a discriminatory attitude in the office develop toward the employee, it would be unfair to leave that out of the investigation. When you run a business, whether small or big, you need to take into account the constant tech evolution of the market. In other words, you need to ensure that your employees are up to date with the latest knowledge. In a previous article, http://smallbizdad.com/benefits-certification-employees/, we’ve discussed the advantages of arranging IT training for the team. For a start, you can be sure that the team understands how to use the latest software tools – don’t take it for granted, even free tools such as Google Analytics, require a certification to be utilized properly. While it is, for your employees, nothing more than a new skill to add to the CV, from a business perspective, it is the kind of knowledge that you can promote to your clients. Additionally, IT training can help your business to work with the most relevant technology for your needs. As employees are trained to use professional soft- and hardware tools, they also gain a market understanding of the best and most recent tech solution for the company. So you think you have the perfect team, and suddenly life gets in the way. From sudden and serious illness or injury to pregnancy, it can be difficult to imagine how you can keep your team together. Well, the answer is, you can’t. But you need to understand how to best deal with unexpected situations that you can’t control. For instance, maternity leave in the USA is one of the worst in the world. Indeed, only 12% of Americans receive paid parental leave. As a result, 43% of women leave work when they have children. 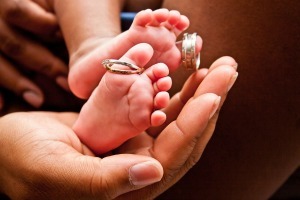 However, companies that guarantee a paid maternity leave have experienced that their employees are more likely to come back to work. Similarly, you can also grant long sick leaves or even remote work for employees who are looking to contribute but can’t sit in an office due to their health condition. In short, sit down and discuss with your employees what they want so that you can find a solution together. 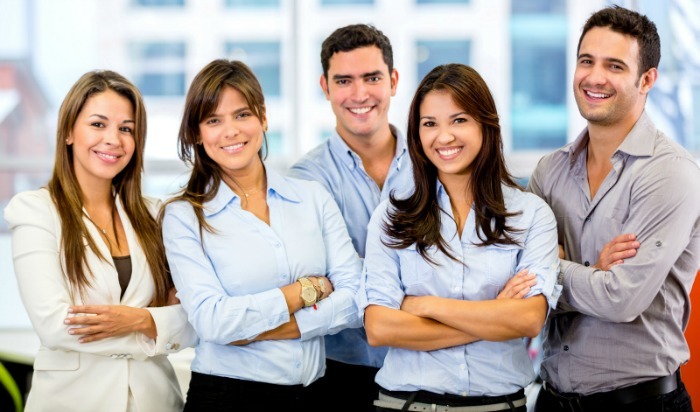 Being an employer or a team manager doesn’t guarantee that your team will trust you. Indeed, it is your responsibility to develop trust. For this, you will need to develop a relationship with your employees, so that you can take into account their personal stories in a business environment. Additionally, it is important to respect their work/life balance, and that means to get a full understanding of their workload. Finally, be approachable and reasonable. Employees will trust someone they can relate too.